Natural gas may have good potential as a marine fuel in Canada, which is the focus of the West Coast Marine LNG Supply Chain Project. Westport is one of 17 organizations participating in the initiative, led by the Canadian Natural Gas Vehicle Alliance (CNGVA), which will examine the barriers to adopting liquefied natural gas (LNG) as a marine fuel and give recommendations on how to overcome obstacles. Westport joins a wide cross-section of industry representatives participating in the $1.2 million project, including: Rolls-Royce, BC Ferries, Shell, FortisBC, the American Bureau of Shipping, the Government of Canada, the BC Ministry of Transportation and Port Metro Vancouver, among many others. 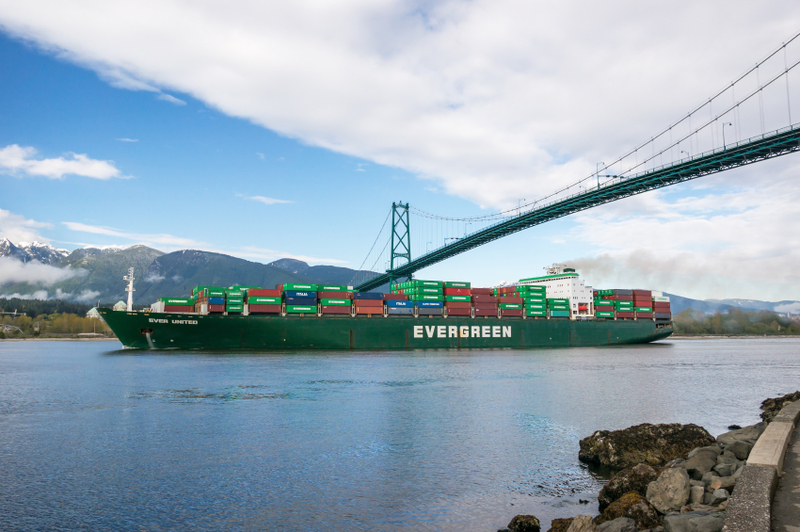 Alicia Milner, President of the CNGVA, says the West Coast is an ideal focus of the project with its extensive natural gas resource base and Port Metro Vancouver, Canada’s largest port and gateway to Asia-Pacific. Stringent emission controls are scheduled for 2015-2016, meaning ships will no longer be able to use higher emission heavy fuel oil within 200 nautical miles of the coast. That means cleaner air. Milner said that currently Transport Canada regulations don’t allow the use of LNG as a marine fuel, so it’s important to have Transport Canada’s Transportation Development Centre at the table as a project funder and participant.